This cozy home is the perfect starter home or investment opportunity. The home sites on 0.67 of an acre. An opportunity to build your dream home! 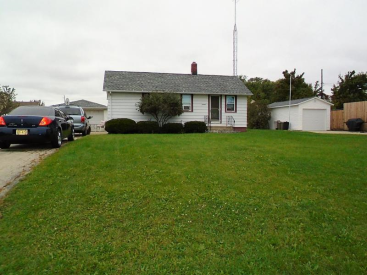 Home features newer roof, furnace, and water heater, a 1.5 car garage, and enclosed porch in the back. Close to shopping, schools, and the interstate. Don't let this one pass you by.